Ancient Incan capital conquered by Pizarro, Cusco today is an active city of colonial buildings surrounded by reminders of this splendid civilisation. For example, the Santo Domingo cathedral is built on the stone of the Incan Casas del Sol, some of the walls are even still visible. This is the classic departure point for trips to Machu Picchu. 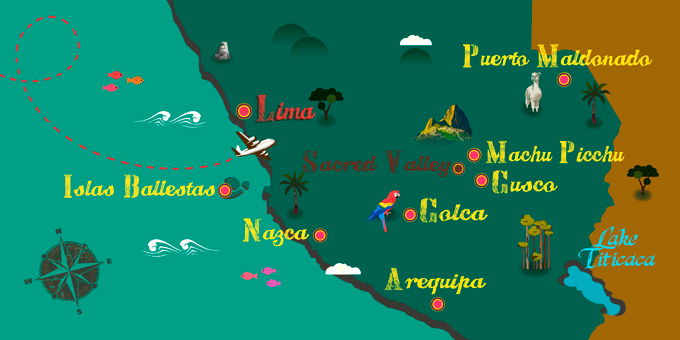 If Cusco has caught your attention, leave us your number so we can call you to discuss the voyage that awaits you.